Bob Knowles, a former member of 3 Para Sqn, passed away during the month of September 2004. He was aged eighty one. 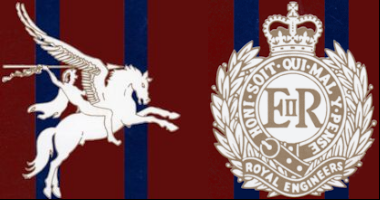 During his wartime service Bob served with the 22nd Dragoons, a regiment that was raised in 1940 and disbanded in 1945. 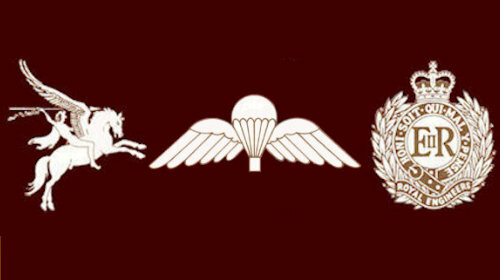 In the latter part of the war he served in Burma and is one of the very few, if not the only member of the Airborne Engineers Association entitled to wear the Burma Star medal. After the war, with his regiment being disbanded Bob transferred to the Royal Engineers and eventually found his way to 9 Airborne Squadron RE. He served with the unit in the Canal Zone and was a prolific hockey player being a member of the all conquering Squadron team of 1952. Very little is known about Bob during his civilian life except that he was a very staunch supporter of the Royal British Legion and a member of the Burma Star Association. Regrettably the Aldershot Branch was not informed of his death until after his funeral and was unable to pay their last respects. Bob's wife predeceased him some years ago and he leaves a son and daughter to whom we extend our sympathies.